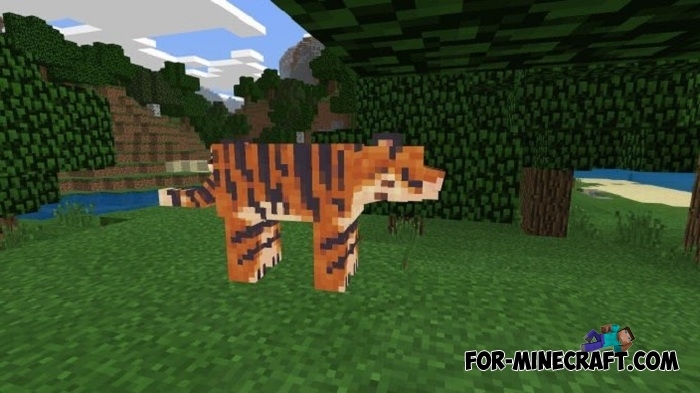 This time tigers will be added to Minecraft 1.8 and if you want, add more lions by taking this addon. Tigers have approximately the same pattern of behavior as lions but look different. All distinctive external features have been observed that apply to tiger cubs. 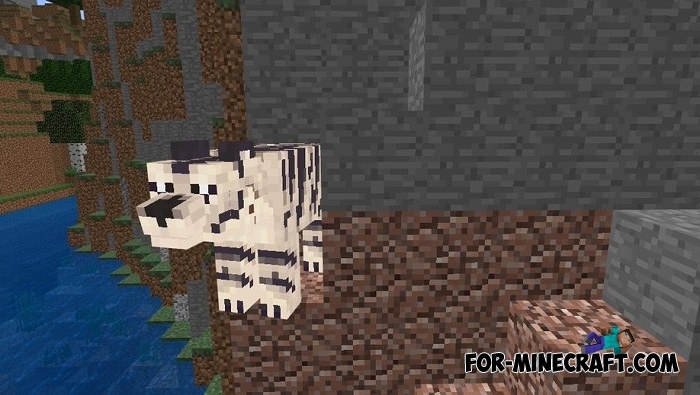 To make it more interesting, tigers are of two types: ordinary Bengal and White tigers, both species live around the world but only in one dimension. 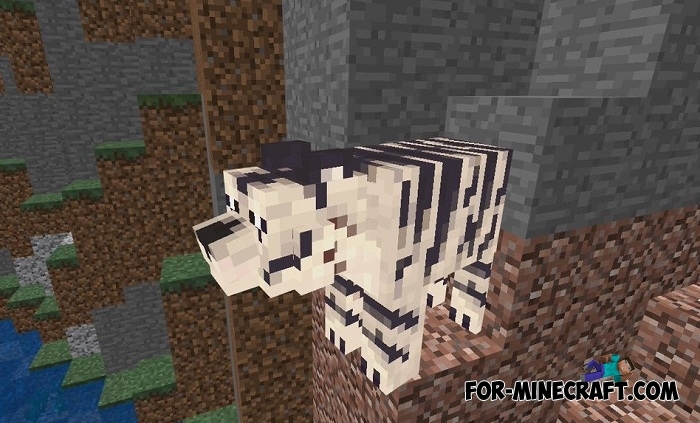 Unlike lions, tigers are not tameable, avoid them while traveling or watch them from afar. Of course, you can try to get a little tiger cub and isolate it with a fence or walls at home, but sooner or later it will pounce on you. In any case, the Tigers addon is beautifully assembled and contains not only great models but also realistic sounds. 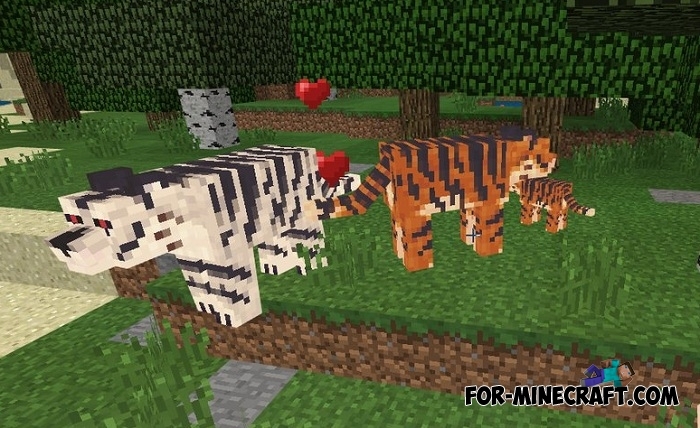 How to install the Tigers addon? 1. Open the file (.mcpack) using Minecraft.